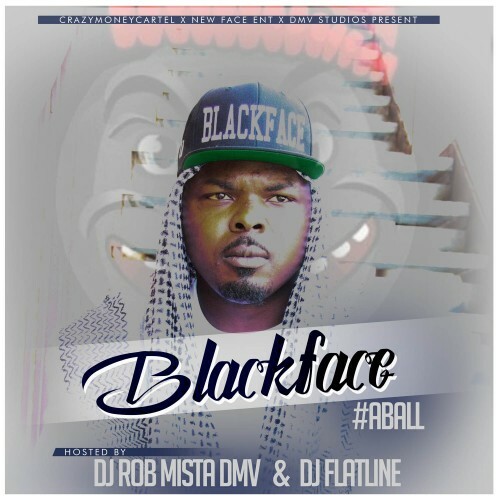 Follow @IndyTapes, @Targetsquad & @Blkfacecmc! #1MIXTAPE TO STREAM, DOWNLOAD, OR VIEW! U killed it!